Many of us spend more than twelve hours a day in a seated position, working at the office, driving or sitting at home in front of the tv. These prolonged periods of inactivity can be extremely detrimental to your health. 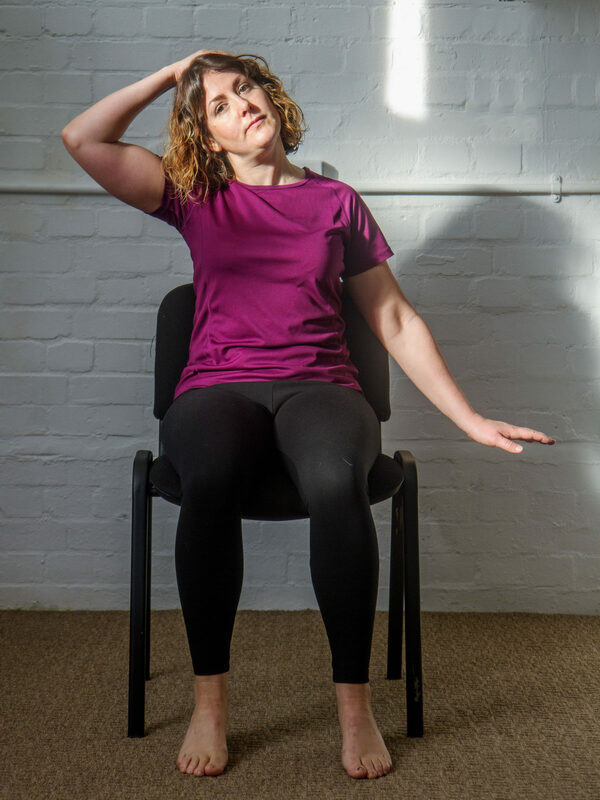 Staying in one position whilst doing repetitive actions (like typing), causes tightening of muscles across the chest, the hips and the back of the legs. 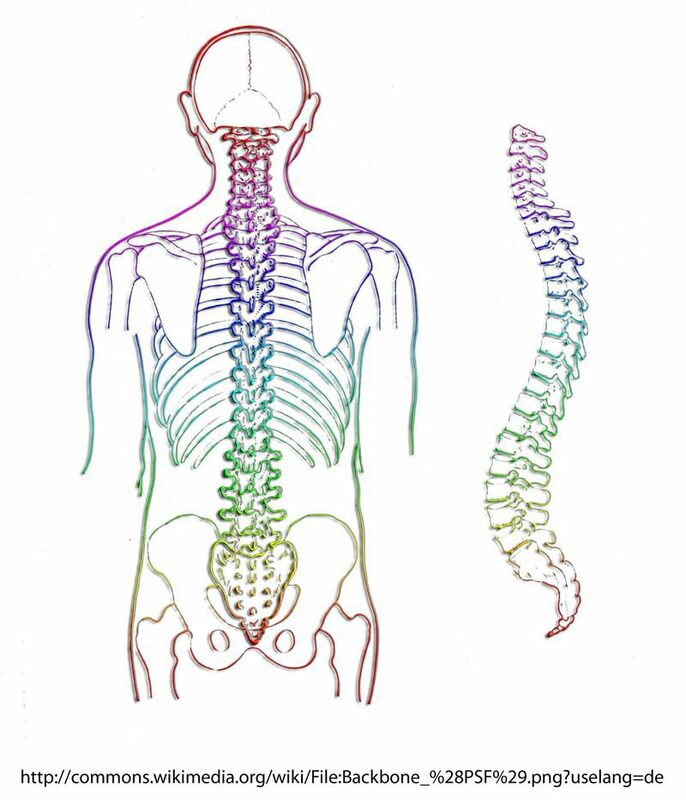 The good news is that stretching and moving can relieve muscle tension and stop pain from occurring. Ideally, you should move from your desk every 10 minutes, this may not always be appropriate so here are three simple stretches and mobility exercises for the upper body that can be performed at your desk. Interlock fingers behind your back or hold on to the back of a chair and squeeze your shoulder blades together. Rotate your torso to the opposite side. With one hand pull the opposite knee to increase the stretch. Hold, then repeat on the other side. 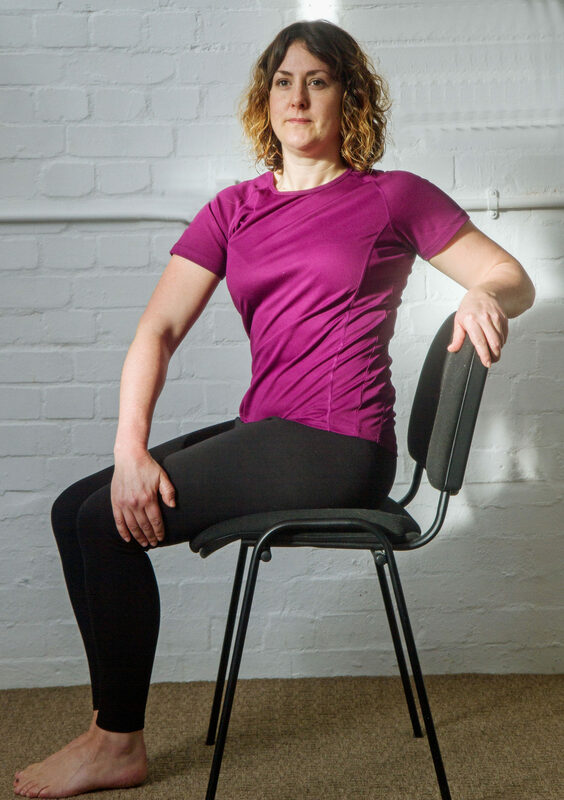 Sitting straight on a chair take one hand and reach across to the opposite side of the head, gently pull the head in a side bend towards the shoulder, hold and repeat on the other side. Remember - stretching improves range of motion, posture and relieves stress. So the next time you’re feeling tired or tight give these simple moves ago. Dale Gallant studied osteopathy at the College of Osteopaths and qualified in June 2017, and practices at Treat. For the last ten years he has worked as a sports therapist and personal trainer. When not working here at TREAT, Dale runs his own training and therapy studio just outside Norwich.